This week Vanessa Redgrave joins The Inheritance, a two part play directed by Stephen Daldry at the Young Vic. Meanwhile Fame – The Musical announces a 30th anniversary UK tour, while Everybody’s Talking About Jamie extends its West End run. 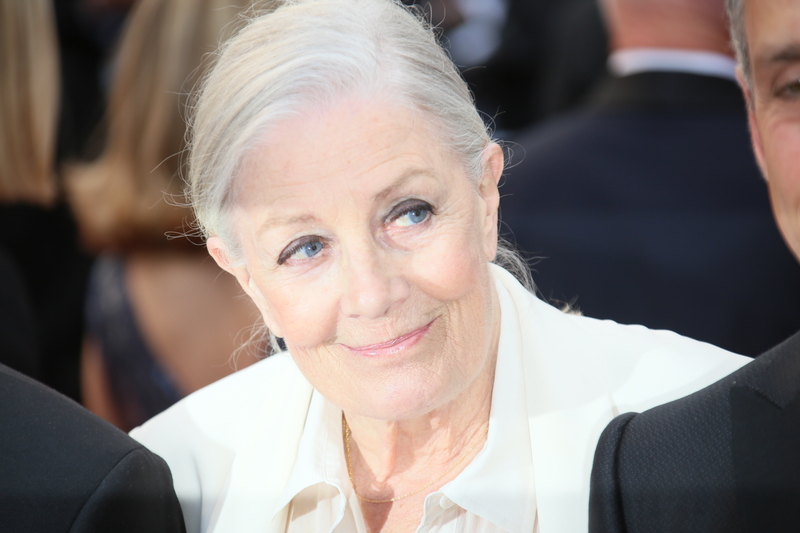 Vanessa Redgrave has been cast in The Inheritance at the Young Vic in London. The play runs from March 2 to May 19, with press night on March 28. Sharon Small has been cast in West Yorkshire Playhouse’s stage adaptation of Still Alice. Adapted from the novel of the same name by Lisa Genova, the play will run from February 9 to March 3 with a press night on February 14. Cast: Ruth Gemmell, Dominic Mafham, Andrew Rothney, Alais Lawson, Clara Indrani and Micah Balfour. Casting has been announced for Gundog at the Royal Court. The play, set on a rural farm in England, runs at the Jerwood Theatre Upstairs from January 31 to March 10, with press night on February 6 and 7. The all-Irish cast for a new production of The Lieutenant of Inishmore has been confirmed. Joining the previously announced Aidan Turner will be Denis Conway, Will Irvine, Brian Martin, Daryl McCormack, Julian Moore-Cook, Charlie Murphy and Chris Walley. It opens at the Noel Coward Theatre on July 4, with previews from June 23. Theatre Ad Infinitum’s production of Translunar Paradise is to tour the UK from January 23 to March 3. Les Petits Theatre, the family friendly offshoot of Les Enfants Terribles, take Captain Flinn and the Pirate Dinosaurs 2: The Magic Cutlass on tour from February 10 to April 15 following its 2016 Edinburgh Fringe run. Winter Solstice, a political drama from Germany’s most performed playwright, embarks upon a national tour from February 8 to March 31. It originally opened at the Orange Tree Theatre in London last year. Theatre Royal Stratford East’s Gerry’s studio is to host a festival showcasing work focusing on the current state of affairs in the world today from eight new theatre companies and artists. Stronger than Fear – a festival of hope, opens February 8 and runs until February 24. Shows which will feature include The Girl with Glitter in her Eye, F*cking European, and Beyond the Blue. Immersive production It Made Me Consider Me will run at the New Diorama Theatre in London from January 31 to February 21. Fame – The Musical has announced a 30th anniversary UK tour, which runs from July 26 to February 19. After opening at the Manchester Palace Theatre, Fame will visit locations including Glasgow, Blackpool, Bradford, Sheffield and Birmingham. Joe McGann, Charlie Hardwick, Richard Fleeshman and Frances McNamee have joined the cast of the UK premiere of Sting’s debut musical The Last Ship. It will tour from March 12 to July 7, opening at Newcastle’s Northern Stage. Jimmy Nail, who was originally to have starred in the musical, has left the production. Everybody’s Talking About Jamie has extended its run in the West End by six months. It is now booking at the Apollo Theatre until October 6. Cuba Gooding Jr will make his UK stage debut as Billy Flynn in Chicago when the musical returns to the West End in March. Chicago will begin performances at the Phoenix Theatre on March 26, returning to the West End after a five-year hiatus. It currently booking until June 23. The UK and Ireland tour of Take That musical The Band has extended into 2019. The musical was originally due to tour until November 24, 2018, however it will now run until March 16, 2019, with new locations on the tour including Salford, Ipswich, Milton Keynes and Southampton. Complicite will stage a reimagined version of A Pacifist’s Guide to the War on Cancer. The tour opens at Liverpool’s Playhouse on January 26, and visits Northern Stage in Newcastle and the Belgrade Theatre in Coventry before touring to Australia. The Queens Theatre, Hornchurch in East London is to extend its run of Priscilla, Queen of the Desert by a week. The musical will now run until May 26. Austen the Musical, which follows the author’s struggles to be published and her romantic entanglements, will tour the UK from January 11 to March 29. It premiered at the Edinburgh Fringe in 2014. Irish National Opera has announced details of its first season, which includes seven operas, five of them new productions. These include Powder Her Face, The Marriage of Figaro in a co-production with United Fall, and Bluebeard’s Castle. The Second Violinist, winner of the Fedora – Generali Prize for Opera 2017, also features in the season.